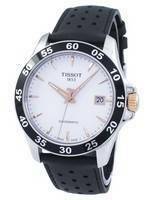 Tissot Automatic watches have a long history of innovations. 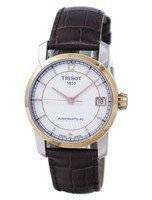 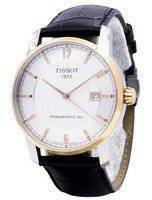 The tradition of innovations started with watches released in the 1950s when Tissot celebrated its centenary. 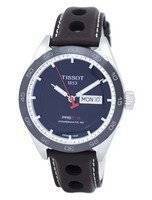 At that era the aim was to integrate the date display into the automatic mechanism and the new watch presented this feature in eye-catching contemporary designs. 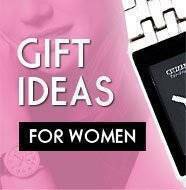 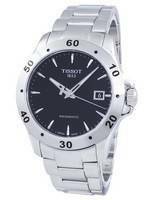 These entire Tissot watches feature an Automatic movement with a good power reserve. 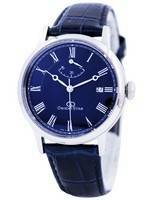 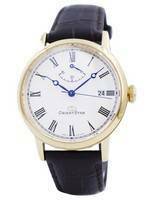 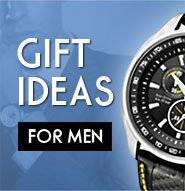 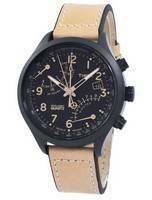 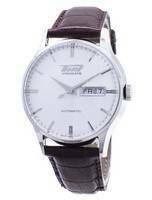 The Automatic movement feature is also known as Automatic Winding or Self-Winding. 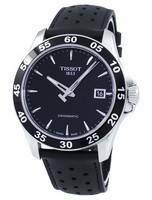 Unlike the more common battery watches, these gain the power by its wearers arm motion for winding the stem. 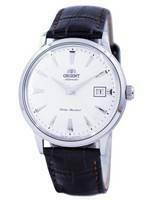 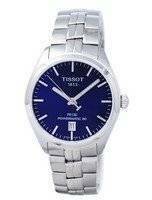 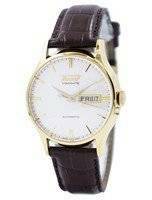 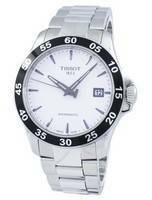 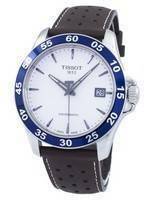 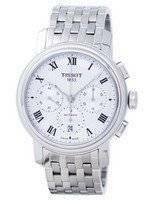 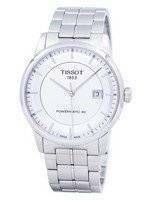 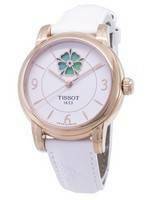 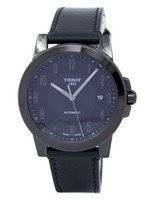 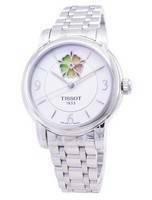 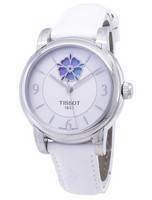 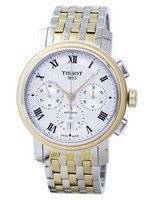 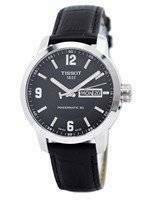 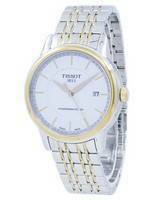 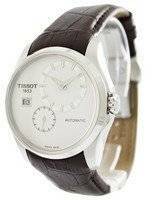 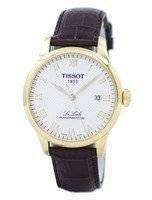 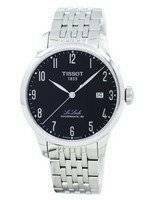 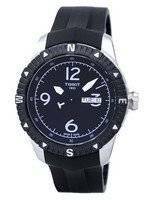 All the Tissot Automatic watches are good looking and elegantly designed.